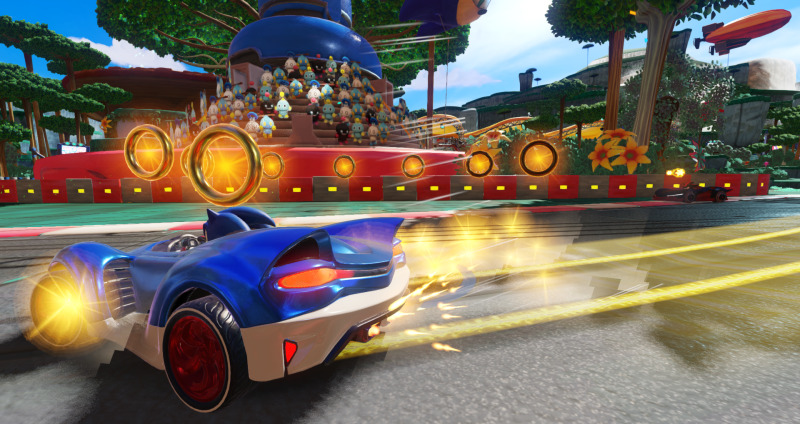 Robert Purchese wrote: Team Sonic Racing is coming to Nintendo Switch, PC, PS4 and Xbox One this winter, with Sumo Digital focussing on the Sonic universe in a racer that places an emphasis on playing as a team. 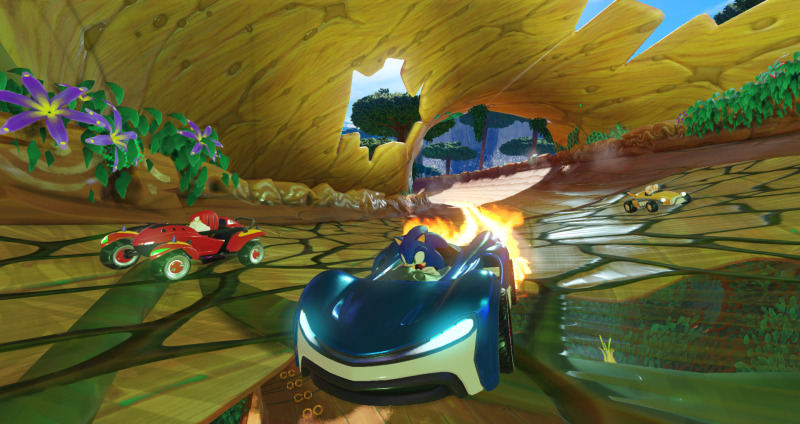 It'll support 12 players online with four-player splitscreen on all formats, and will also feature customisation, Wisps borrowed from Sonic Colours that enable power-ups and an Adventure Mode for a single-player experience. 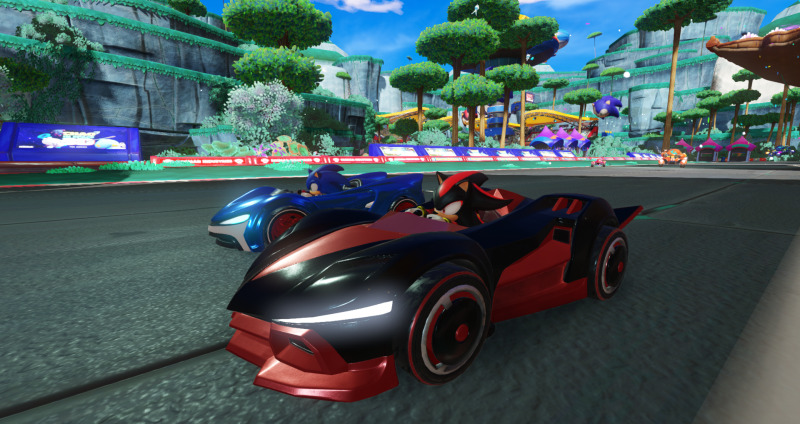 15 characters will be present at launch, and you'll be working in tandem with your team to win events. We'll have a little more in the not-too-distant future, but for now sate yourself with this announcement trailer.